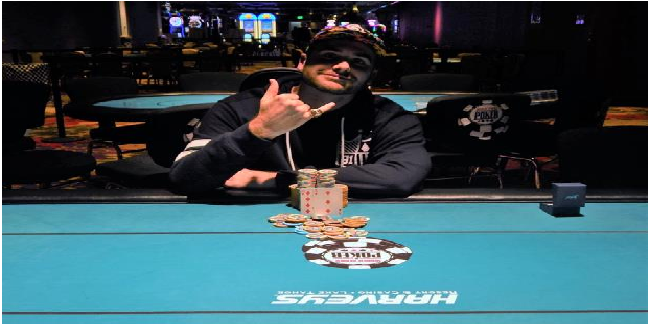 Chad DeLanzo, the pro player from the USA is the latest winner of event#4 of World Series of poker Harvey’s Lake Tahoe circuit. The $365 No-Limit Hold’em Turbo event attracted 155 players and generated a good amount of money as prize pool. 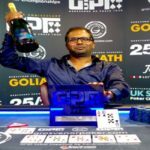 But it was Chad DeLanzo , who did well at the end and was able to collected the first prize of the tournament which was $12,555. Now all time money for the player from various WSOP tournaments is more than $20,000. 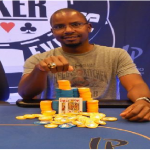 This is DeLanzo‘s first ever gold ring at any world series of poker circuit. He played very well in the event#2 of the festival and completed his journey at fourth place. Not only is this but he now is in nice lead in the Casino Champion race. 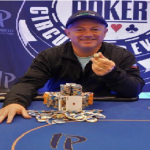 Event#1 of this tournament of a buy in $365 No-Limit Hold’em belongs to Greg Armand, who then earned $12,181 and defeated 145 players. Event#2 of the poker tournament belongs to Julian Galvan. 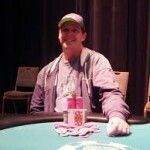 The event was $365 Pot-Limit Omaha Re-entry, to which Galvan defeats a field of 73 players for $7,446. Event#4 belongs to Chad DeLanzo, who earned $12,555 from the game by defeating 155 players.